How Do You Qualify for Agricultural Loans? Qualification criteria for farm loans depend on the loan program. The U.S. government subsidizes a number of farm loans under the Farm Service Agency. Whereas some are for new farmers only, others assist currently operating farms. Although each loan program has specific eligibility criteria, the general criteria for an FSA loan include a stable credit history and an inability to secure sufficient bank financing. The farmer must meet citizenship criteria and intend to operate a family farm as either an owner or a tenant. 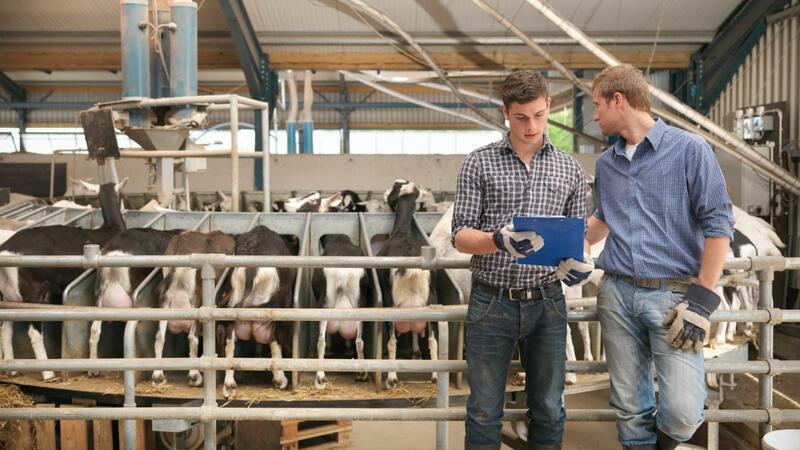 The borrower must have experience or training in managing a farm. Individuals who have federal debt delinquencies or defaults, or have defaulted on a previous FSA loan, are disqualified. Beginning farmer and rancher loans are for individuals who have not owned a farm within the previous 10 years. Qualifying farms are no more than 30 percent of the size of the average U.S. farm. Beginning and disadvantaged farmers can get down payment assistance if they can put down at least 5 percent out of pocket. In addition to the other criteria, the farmer must pay for at least 65 percent of the appraised value or purchase price with other financing. Non-beginning farmers must meet the program's current definition of a socially disadvantaged individual. The emergency loan program issues direct loans to farmers in federally declared disaster or quarantine areas. To qualify for the production loss emergency loan, the farm must've lost at least 30 percent of its production. Are Spot Loans More Expensive Than Bank Loans? What Is a Debt Forgiveness Program? What Agricultural Subsidies Are Provided in the United States?